We do missions because we love Jesus and want his name to be famous throughout the world. We are called by God to love our neighbors with our actions. 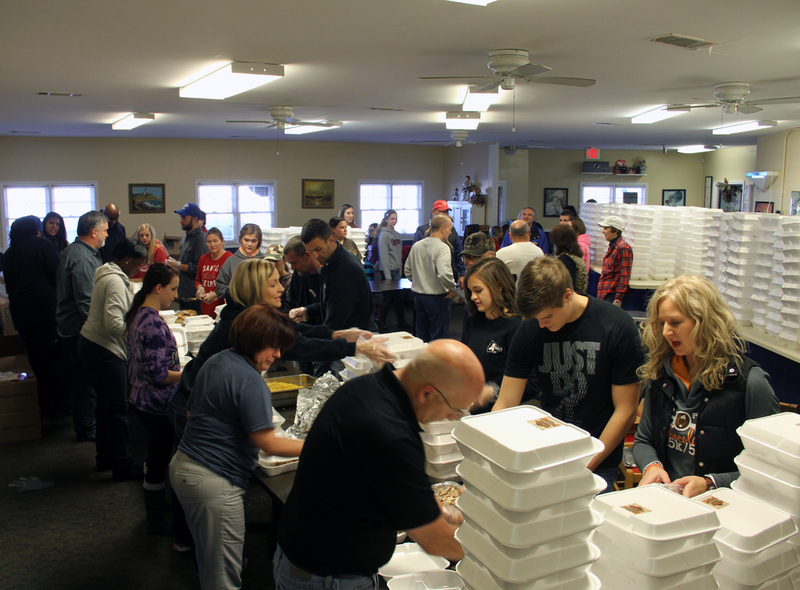 Here at Crossroads Church we believe we should take that commandment seriously by serving our community. Join us as we reach families and individuals who may have never been given the ultimate gift of love. We will be loving our community and sharing the hope of Jesus through providing backpacks, Thanksgiving meals, Christmas Adopt-a-family and Angel Tree ministry and more. Help us give love away to hurting people throughout West Georgia and beyond. The little things in life can go a long way to someone in need. 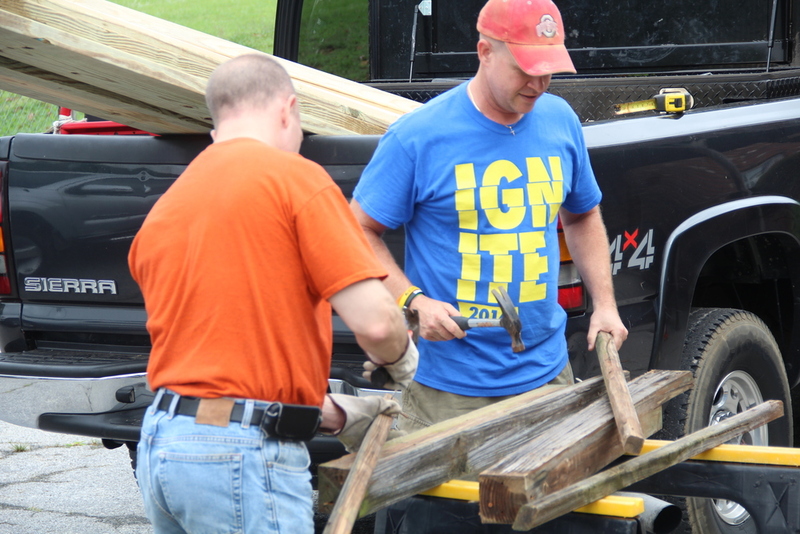 IGNITE is a local outreach event where volunteers serve people in need through hands-on-projects to show love in a practical way. Projects will consist of minor house construction, painting, yard work, landscaping, and other needed tasks for people in our community. 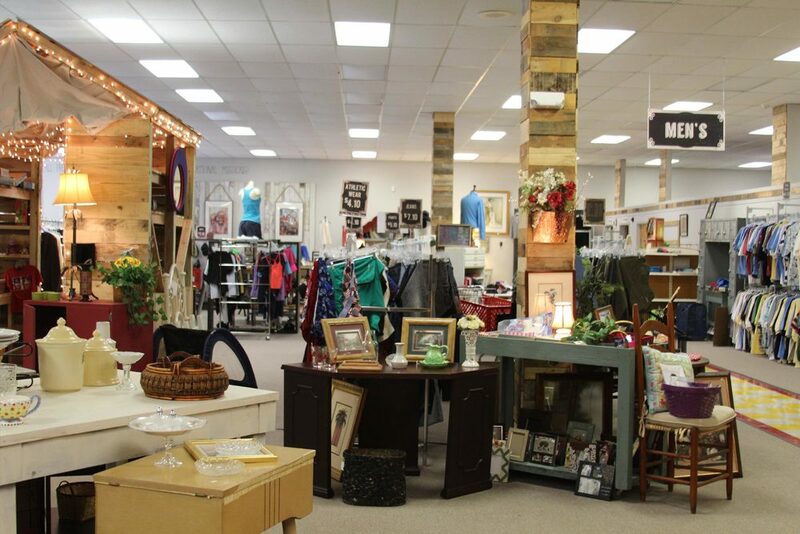 10:10 Thrift is a non-profit thrift store with the focus of making a difference for Jesus Christ locally and globally. Every time you donate, shop and volunteer you make a difference and help pregnant women, feed the hungry, provide free healthcare to the working poor, provide clean drinking water, support farmers, build orphanages and help families dealing with pediatric cancer with a week long retreat. Visit the 10:10 Thrift website and Shop with us! Blue Skies offers week long family beach retreats to bring the hope of Christ to families living through the challenges of pediatric cancer. Our hope is that children who are sick will laugh and play again; that siblings, who often compete with illness, will feel cherished and valued; and, that marriages and families will be renewed and strengthened. Volunteers at the retreat help care for the families and not only give their time, but also raise financial support to help cover their costs to attend. They serve the families in tangible ways freeing them from the burdens of daily tasks. Families are welcomed in a safe and nurturing environment, where the staff understands their child’s needs, allowing them to relax and engage in a fun-filled retreat and bond with other families on kindred journeys. We dream of a day when no families suffer from pediatric cancer... until then, there is Blue Skies. Haiti is one of the poorest countries in the world. 78% of all Haitians live in poverty and over half that percentage are children. Since the earthquake in January 2010 it has left the country in a truly desperate situation. We now have the opportunity to make a gigantic difference by sending missions teams to share the love of Jesus to the people of Haiti. We will do this by partnering with orphanages and local communities by providing food, water filters, medical clinics and children’s events. 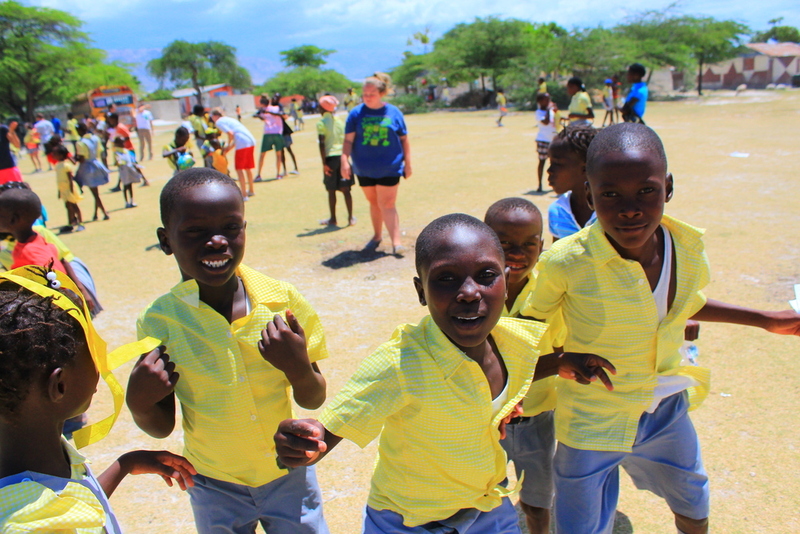 This may be your opportunity to step out and make a difference in Haiti. Nicaragua is the second poorest country in western hemisphere. One third of children never enroll in school because they have to support their families. And of those who enroll only 40% of children who start school complete the 6th grade. Education is the key to prevention from hazards of poverty, labor and reducing sexual exploitation. Join us in engaging the community in Children Fun days, supporting the local church, and spreading the hope that there is in Christ. Honduras is the third poorest nation in the Americas – right behind Haiti and Nicaragua. We have the opportunity to partner with local Christian leaders in building churches, holding medical clinics and working with children within communities. As much as construction will be a part of this trip, we are doing more than just building a foundation to a church or home. We are building a foundation of hope and one of Jesus Christ with the local school kids. Don’t miss out on this opportunity to make a difference in an area with so much need.